Karita Aaltonen hails from Finland, which is one of the world’s most northern and geographically remote countries and is the world’s happiest country. 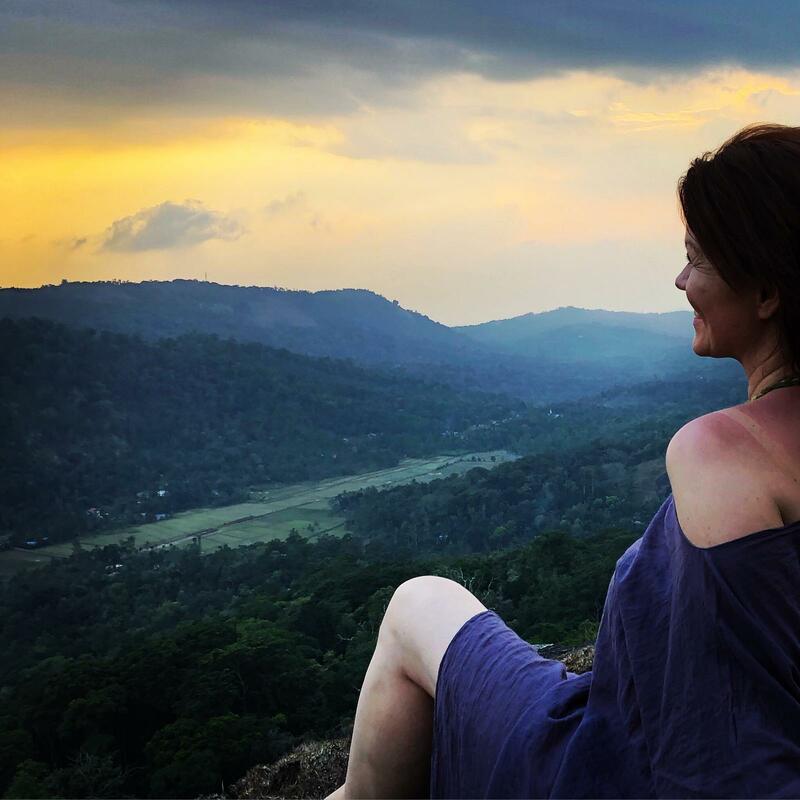 But, however, Karita feels that Kerala is the most beautiful place in the world. 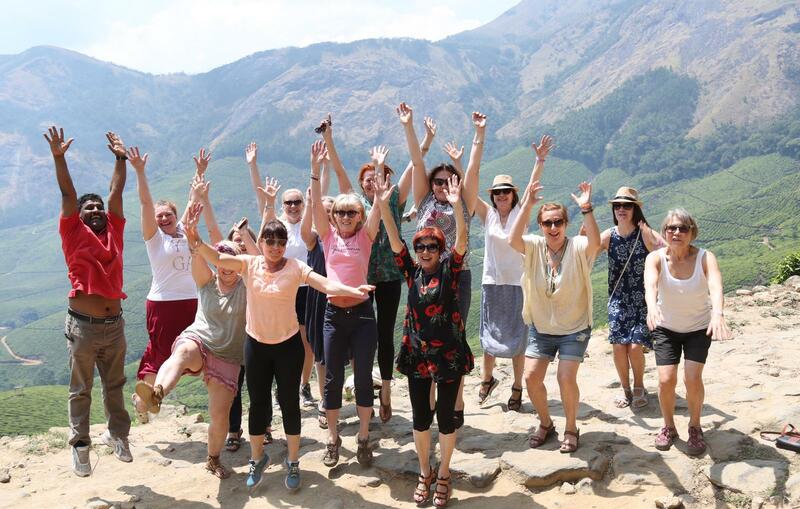 She was in Kerala in June 2018 for a 10-day Yoga Ambassadors Tour, organized by ATTOI (Association of Tourism Trade Organisations, India). 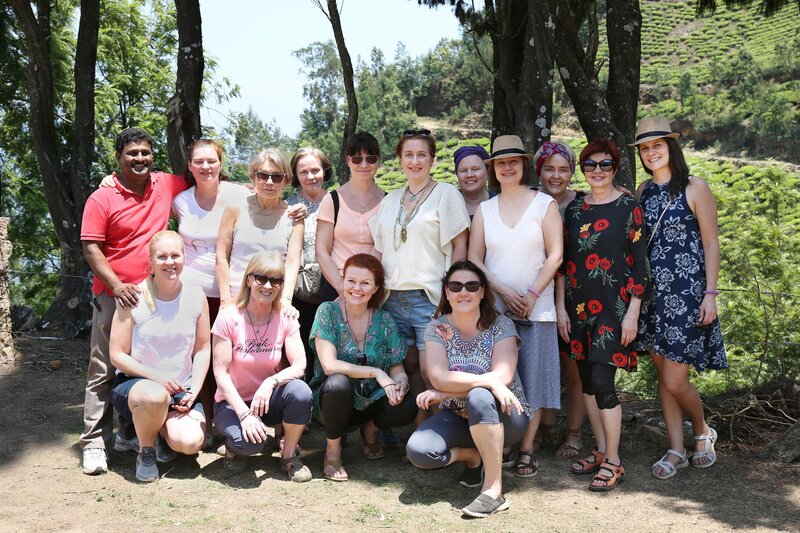 Karita is now back in Kerala with a group of 13 women from Finland. 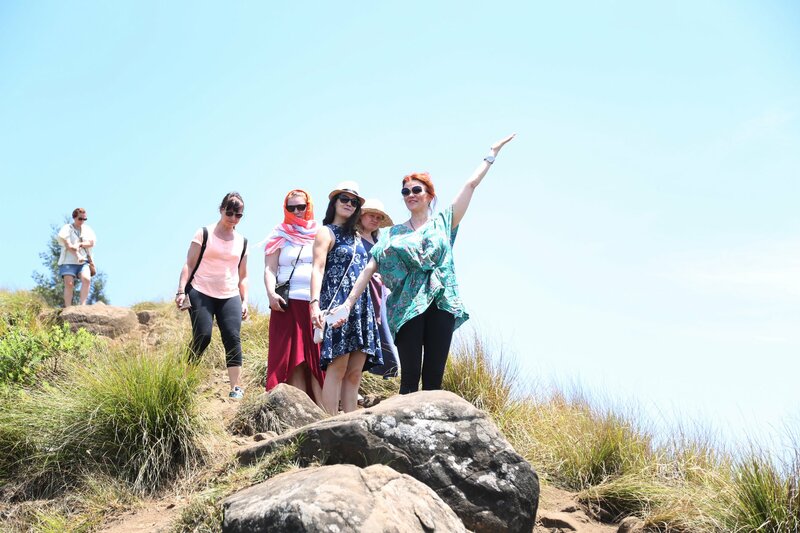 The team has toured Thekkady, Kumarakom, Munnar and Cherai during the trip. The yoga teacher from the world’s happiest country is all praising the people of Kerala. “The people here are very kind. I have never ever seen so good people anywhere that I have met here in Kerala,” she says. Karita has started practicing yoga almost 20 years back. She was diagnosed with brain tumour when she was 38 and was told that there’s only an year left for her to say goodbye. Karita believes that it was through yoga and Ayurveda that she got cured. Karita signs off the video saying she will be back in Kerala the next year and will miss this God’s Own Country.